For dogs 6 months and older, with little or no experience working on odor detection. 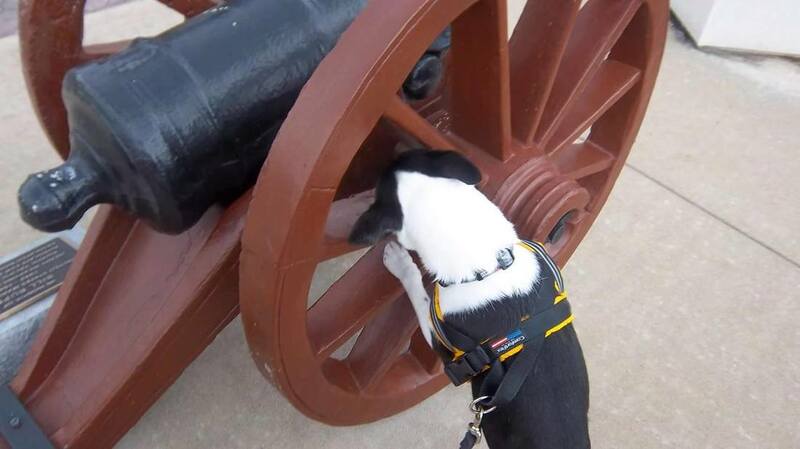 ​Intro to Scent Detection is taught in Private Lesson format. It is designed to focus on building recognition for target odor, how to work a search pattern, and teaching the dog and handler the importance of an indication. This class must be completed, and instructor approval must be given, prior to participating in any Scent Detection Drop-In Classes.